OUR FIRST SET OF “5 FOR 5 FOR 5” WINNERS! Congratulations to our winners! Check back later to see if you’re part of the next bunch! 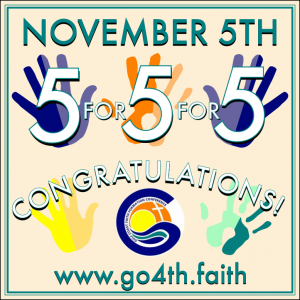 Previous Post: « TODAY – 11/5 – 5 FOR 5 FOR 5!